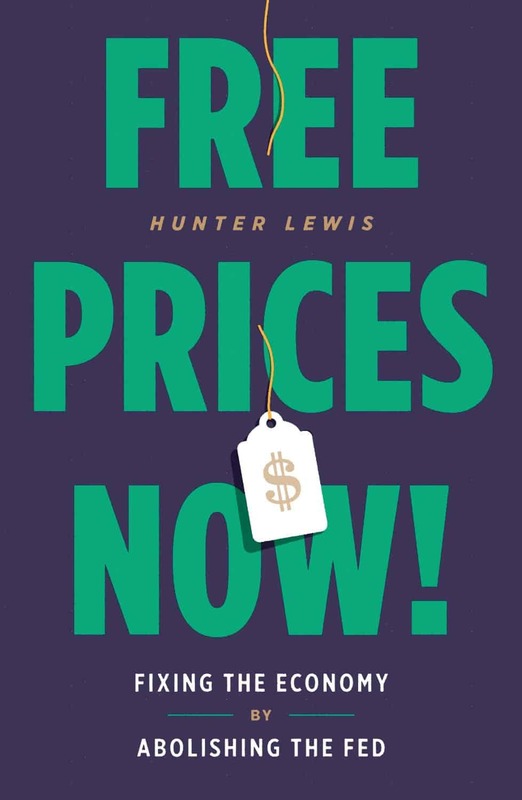 Hunter Lewis on why Bernie Sanders' prescriptions for the economy would only make crony capitalism worse. 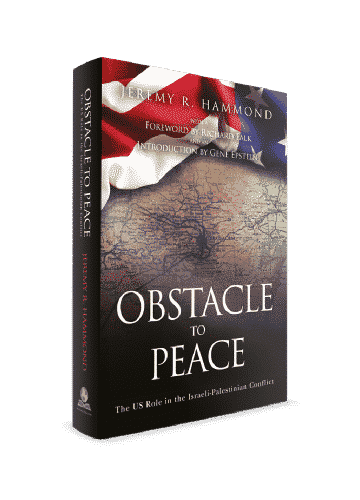 Your purchases at Amazon.com via affiliate links below will help support my work at no extra cost to you. Bernie Sanders’ first presidential campaign was almost certainly his last; within four years, he’ll turn 79. But his strong performance in the Democratic primaries could inspire others to pick up his torch. Sanders garnered a surprising number of votes by presenting himself as a candidate with new solutions for the country’s many problems. 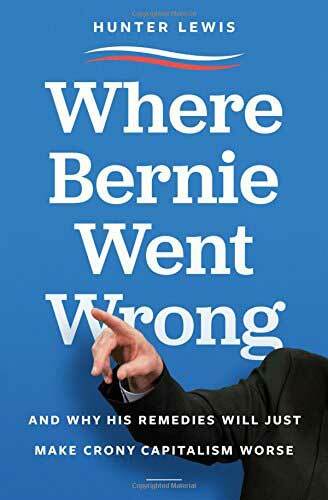 Hunter Lewis, an investment consultant and author of several books on economic issues—all written, like this one, in a clear and conversational style—shows that Sanders’ proposed solutions aren’t new at all. 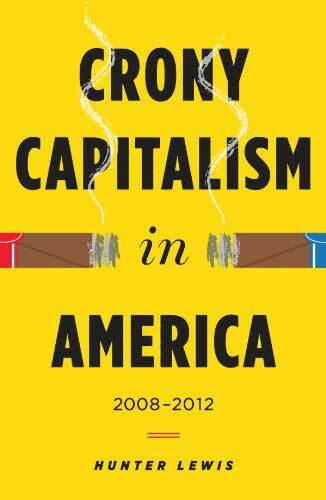 They represent the same bromides that have burdened economic progress for more than a century. Read the full review at Barron’s. 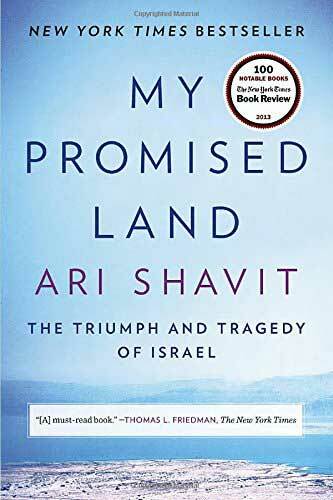 On a different topic (the Israel-Palestine conflict), I’ve also reviewed Ari Shavit’s My Promised Land: The Triumph and Tragedy of Israel for Barron’s. 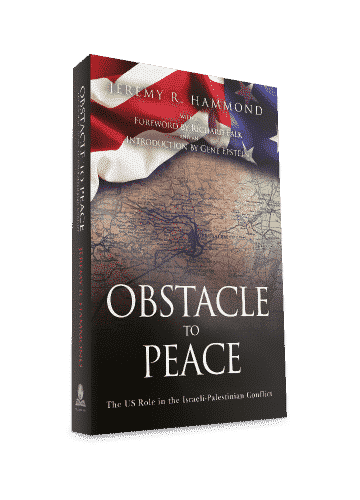 And on that same topic, Scott McConnell has reviewed for Barron’s my own book Obstacle to Peace: The US Role in the Israeli-Palestinian Conflict, describing it as a damning indictment that “must be reckoned with” by those subscribing to the mainstream narrative of the conflict.